After a standout senior season at Fort Lewis College, Alex Herrera is busy getting prepared for his first professional opportunity. 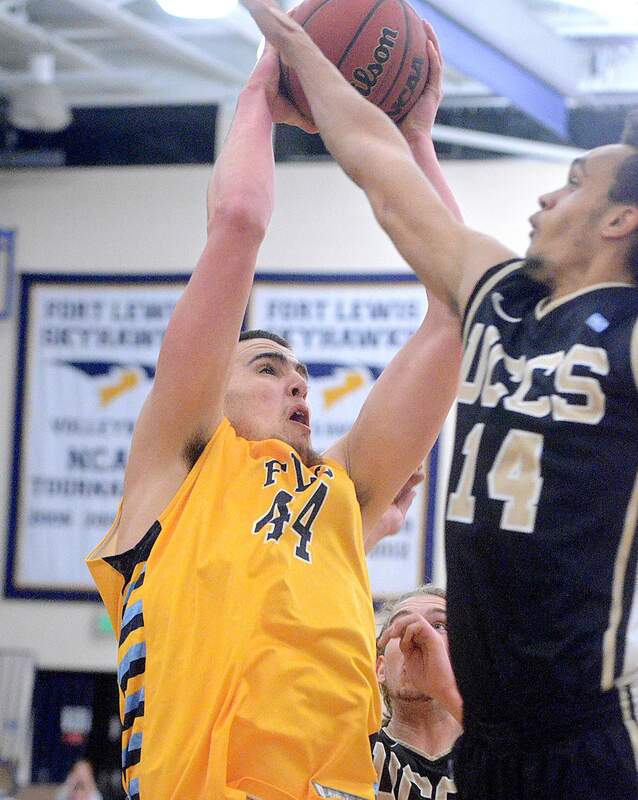 After working out with an NBA team in late May, former Fort Lewis College and Ignacio High School star Alex Herrera hasn’t ruled out his chance to play in a summer rookie league with a professional team in the United States. Alex Herrera, a 6-foot-10, 255-pound center, worked out with the Denver Nuggets on May 27 in Denver as part of the franchise’s pre-draft workouts. Herrera was part of a six-man workout that included the best Division I players in the region, including Colorado’s Askia Booker, Colorado State’s JJ Avila and Stanton Kidd and Wyoming’s Derek Cooke. 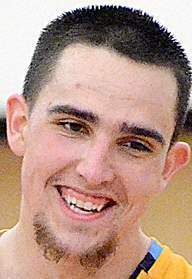 Herrera was one of two Division II players invited to the initial workouts, with the other being rival Mitch McCarron, a point guard from Metro State. Herrera has signed with Italian-based agency Two Points, the same agency that represents Brandon Jefferson, a former Metro State guard and the 2014 Division II National Player of the Year. Jefferson currently plays for KTP Basket in Finland, and Herrera said KTP Basket has shown a lot of interest in signing him. “Things are working out well right now, but I’ll find out more after the NBA draft next month when the international teams see who is left over,” Herrera said. Herrera said he also has talked to the Charlotte Hornets, and Herrera said his head coach at Fort Lewis College, Bob Hofman, put in a word with new New Orleans Pelicans head coach Alvin Gentry on Herrera’s behalf. The center affectionately known as ‘Chief’ said he wasn’t 100 percent satisfied with how he performed during the Nuggets workout but said it will only help further elevate his game.